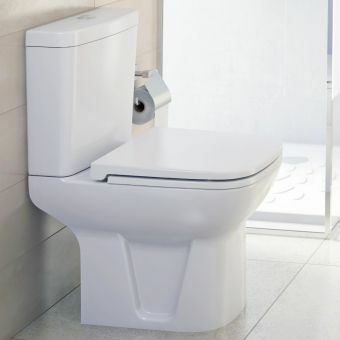 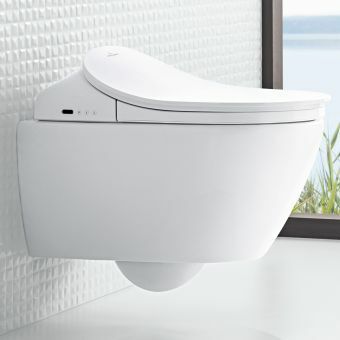 This compact wall hung WC from VitrA is the perfect wall hung solution for a cloakroom bathroom renovation, and comes in at a very pocket friendly price! 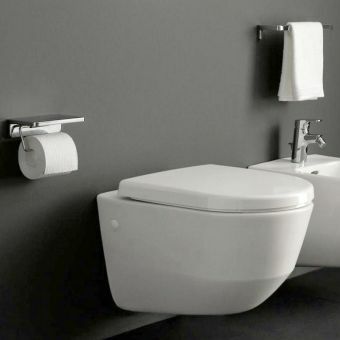 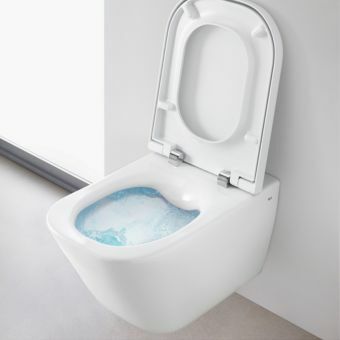 S20 is a superb entry level range from bathroom manufacturing specialist: VitrA Bathrooms. 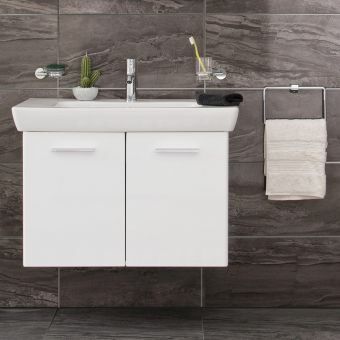 Their specialist ceramics factory and in depth product research and development teams ensure the highest quality is achieved, so rest assured your VitrA pottery will last you reliably for years to come. 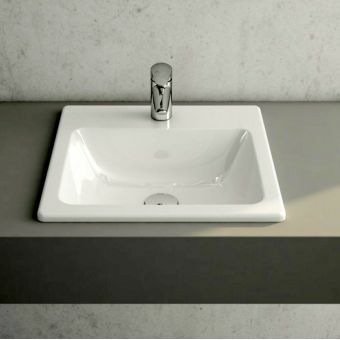 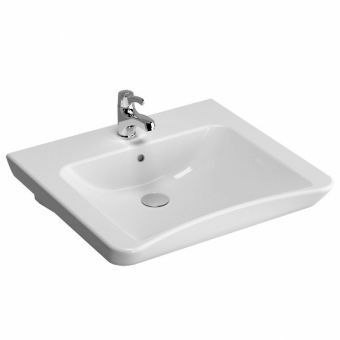 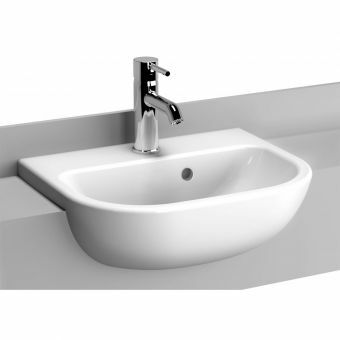 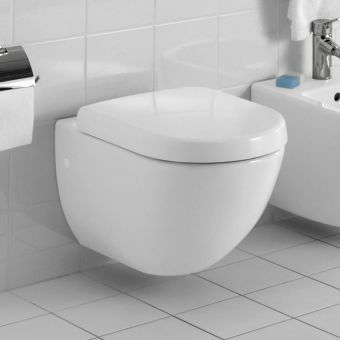 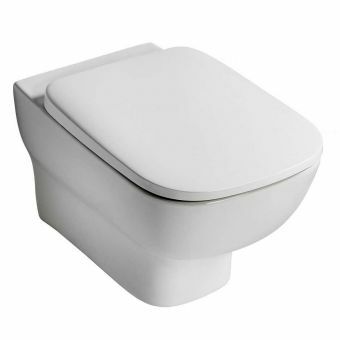 This simple design line is ideal for budget bathrooms, hotels or commercial installations. 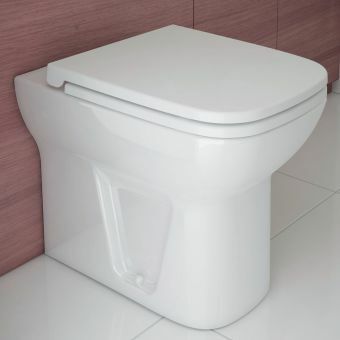 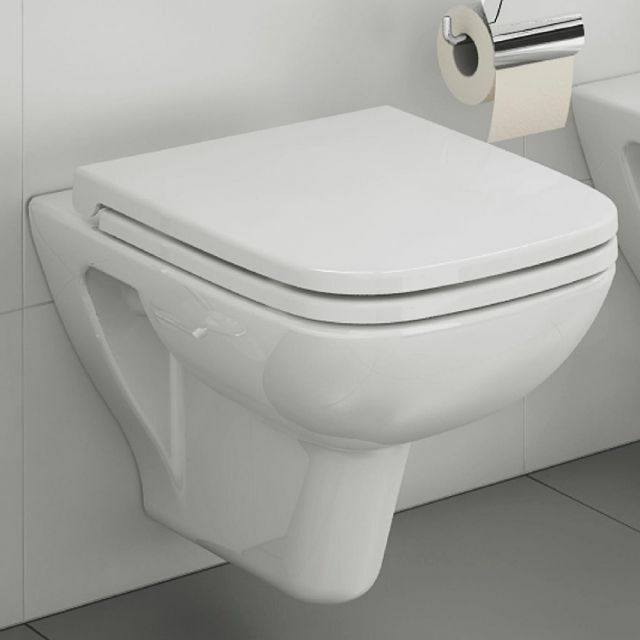 The shorter projection means that the actual length of the pan from the wall is reduced, saving you space but still having the width of a normal WC so there is no loss of comport. 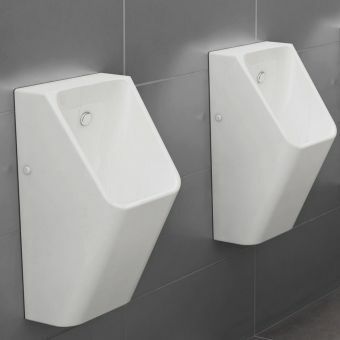 These extra centimetres can really make the difference in space saving for a cloakroom toilet design. 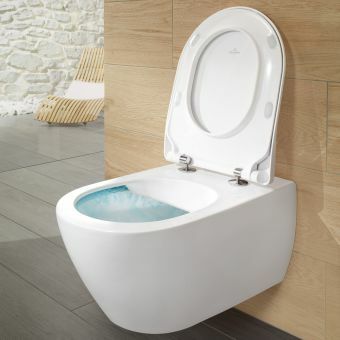 The pan is a German design developed in collaboration with German design house: NOA who have won multiple international design awards and have worked with VitrA on some of their most popular design lines. 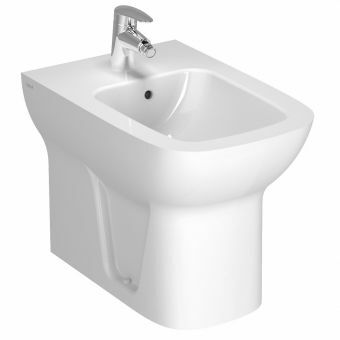 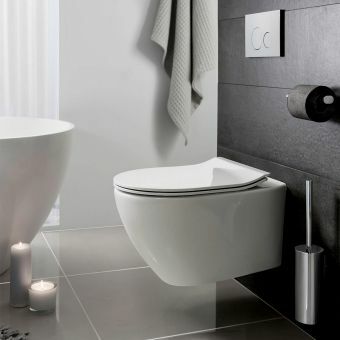 This S20 range is a fantastic solution offering something for every bathroom, on every budget.